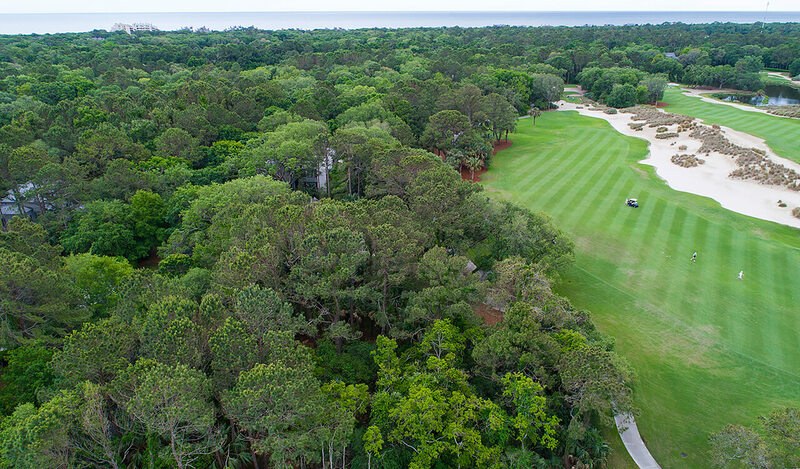 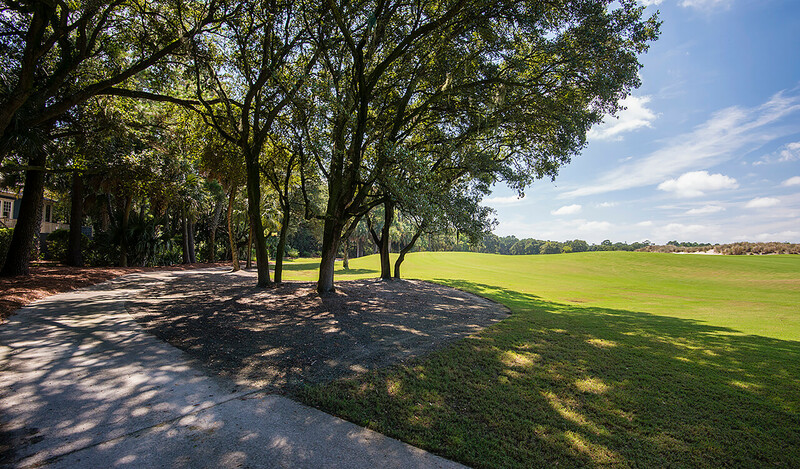 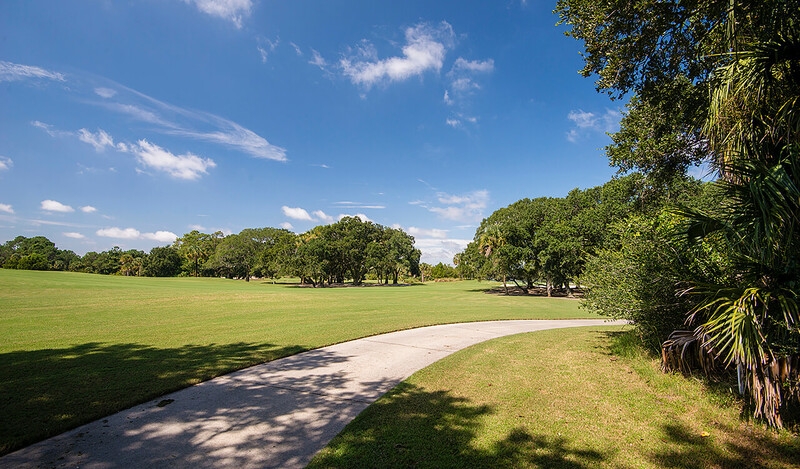 At half an acre, this beautiful homesite at 159 Kiawah Island Club Drive is adjacent to the River Course clubhouse, enjoys sweeping views of the fourteenth fairway of the Tom Fazio-designed River Course, and is within walking distance to the Kiawah River. 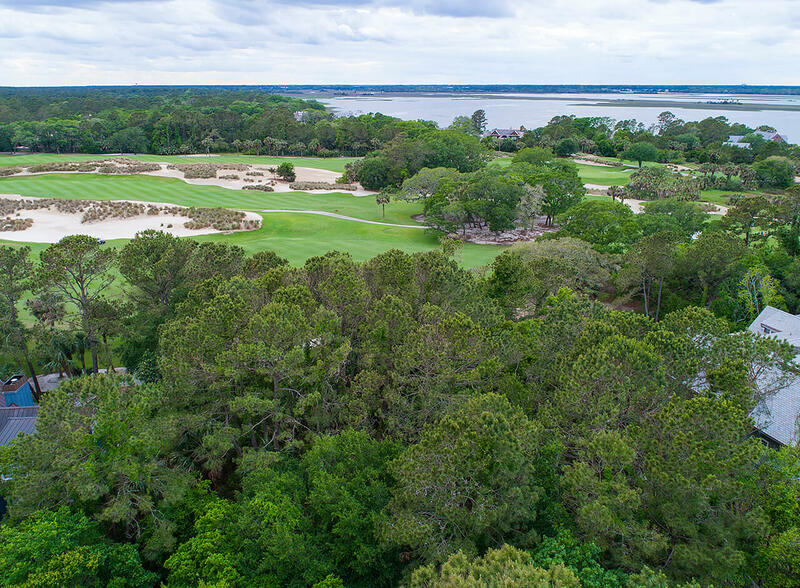 Exclusive to Members of the Kiawah Island Club, the community boasts exquisite homes, meticulous landscapes, breathtaking views, and welcoming neighbors. 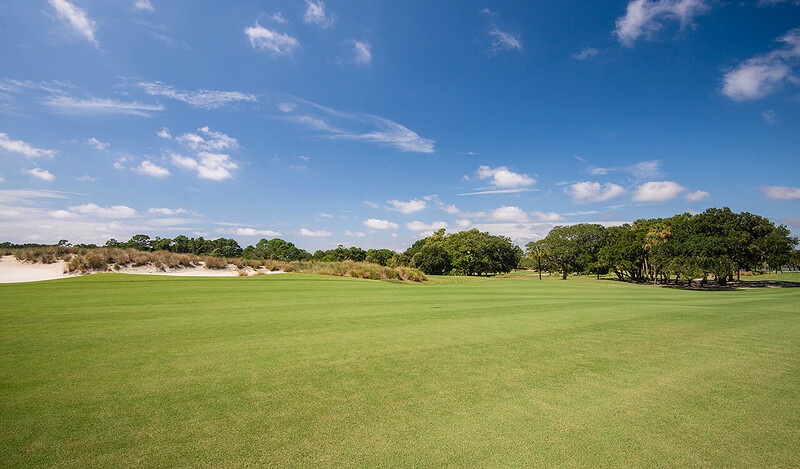 It is the perfect place to build lifelong dreams. 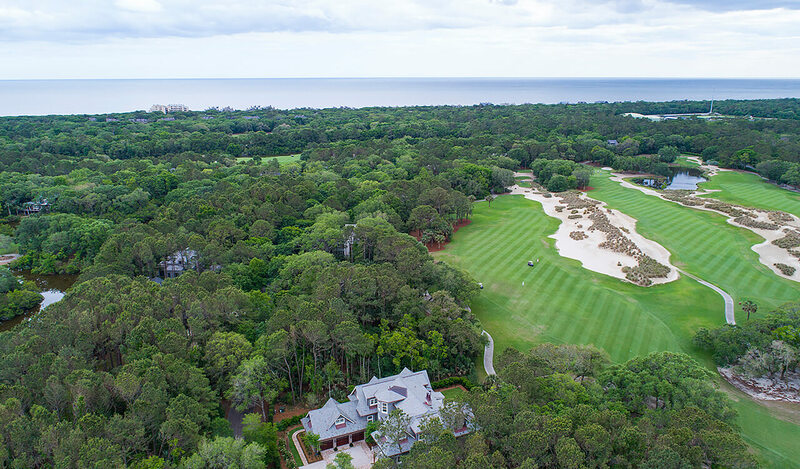 The Settlement offers convenient access to the private Kiawah Island Club's superb amenities, including dining in the Club's handsome shingle-style clubhouse, the Tom Fazio-designed River Course, tennis, fitness facility, a day spa and salon, and the full-service golf shop. 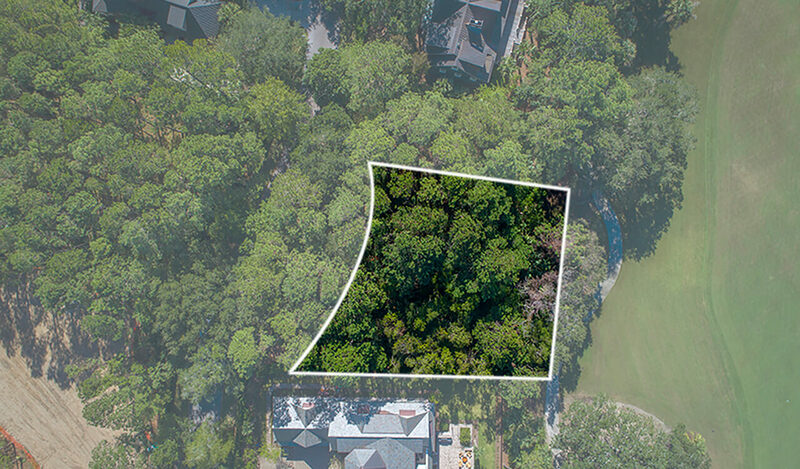 A homeowners' association, special architectural and landscaping guidelines, and a security gate for privacy are all part of The Settlement's distinctive ambiance.